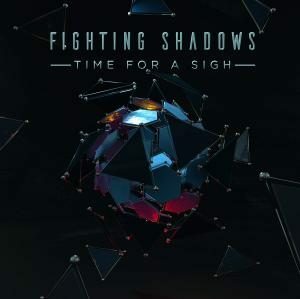 ADN Music is happy to introduce Fighting Shadows and his debut release, Time For A Sigh. Karim started mixing psytrance in 1994 in France and soon after moved to producing drum ‘n bass for years. He returned to his first love in 2014, but this time wearing a producer’s hat, and started the Fighting Shadows project. He aims to keep your mind in a positive space with psychedelic sounds, melodic hooks, and groovy bass lines. Mastering by 7 Art Studio; production and layout by Nehca Design. MP3 Download | FLAC Download | WAV Download · Download count: 10,251. Super blend of dark yet positive vibes! Ace! Nice vibe and full night power! you can listen some news on my soundcloud!!! The link to the video is below. Thanks for sharing the EP.